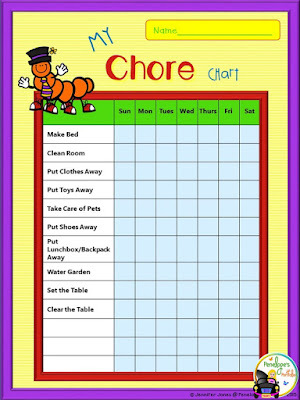 Penelope's Portfolio: Crucial Chore Charts That Will Motivate Any Kid! 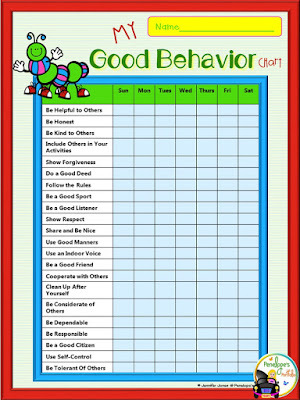 They also come in black and white to save on ink! 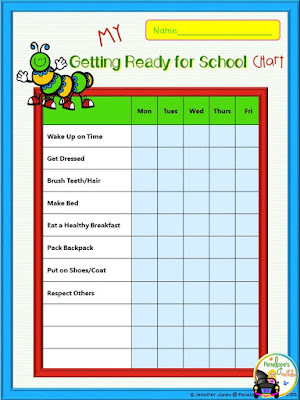 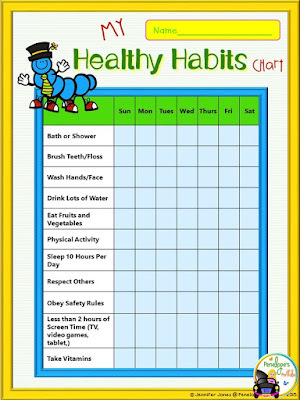 Most charts include extra space at the bottom to write in extra chores. 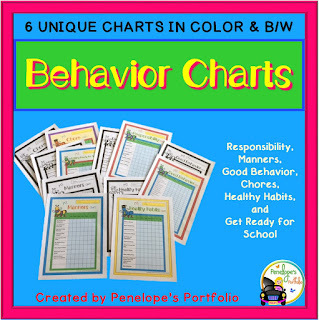 These charts are great for teachers, parents, and kids. 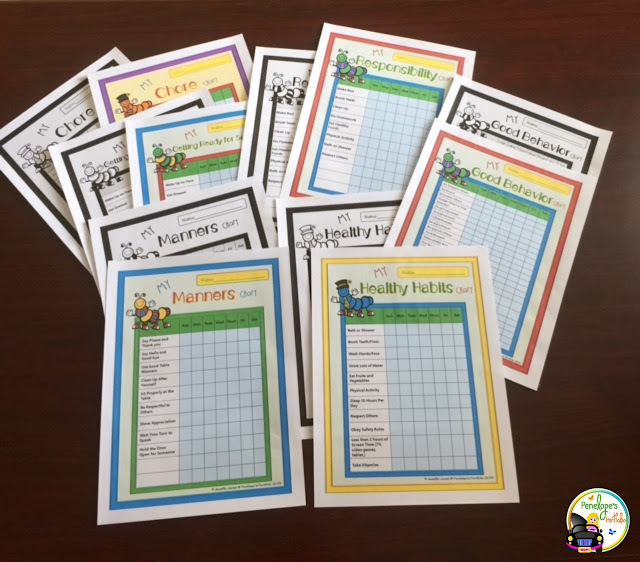 Teachers can use them in the classroom or send them home to parents as needed and incorporate them into Character Education. 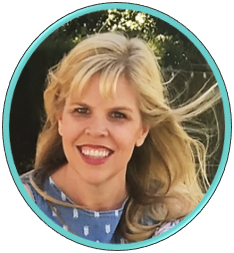 The best part about them is...they are FREE!!! Visit my Teachers Pay Teachers Store to download them for free.